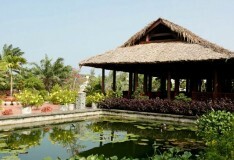 The incredible history and culture of Vietnam combined with its incredible scenery create an intoxicating mix for a holiday like no other. 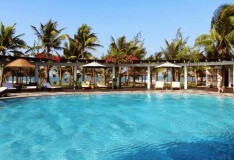 Offering stunning beaches and tropical weather, a holiday to Vietnam is one you will remember for a lifetime. 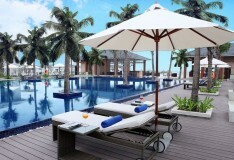 Our Vietnamese beach resorts offer the perfect opportunity to relax and get away from it all, and with a range of 3,4 and 5 star hotels to choose from you know you are going to be well looked after. The beaches which border our resorts offer an expanse of warm sands, which are gently washed by the clear waters of the South China Sea and offer the perfect setting for a holiday. Step away from the beach and you will be immersed in one of the most fascinating cultures of the world. 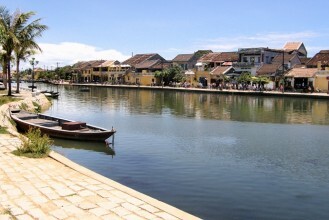 Visit Hoi An, a UNESCO world heritage site and famed for its old colonial architecture, winding alleys and numerous eateries.